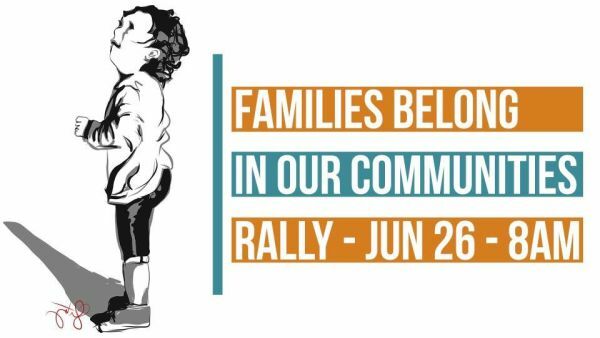 On Tuesday, June 26, 2018 join clergy, labor, immigrant advocates, and community allies as we send a loud, clear message to Attorney General Jeff Sessions that we do not tolerate his “zero tolerance” policies that separate immigrant families. It is inhumane and cruel to make asylum seekers fleeing violence look like criminals and then to punish them by separating the children from their parents. Join us to say no more to to these horrific policies.